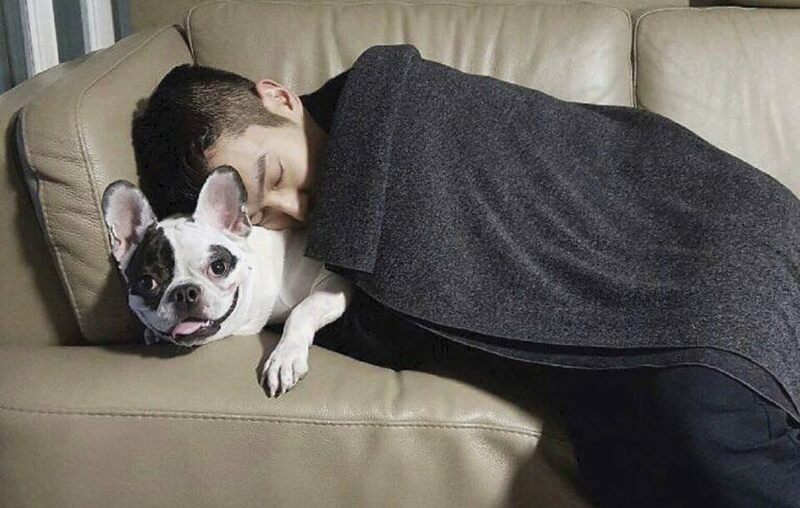 Siwon's dog bit a woman in late September, which caused her death. The singer apologized on Instagram over the event. The dog, Bugsy, bit a next-door neighbor to Siwon on September 30th in the apartment hallway. The neighbor was a woman in her 50s who later on contracted sepsis. Due to the bite she ended up in septic shock, which led to her pass away on October 6th. The woman who passed away was a famous restaurant CEO in Seoul. "This is Siwon Choi. I apologize to the affected family members who have been in great shock and sorrow. I'm so sorry to hear about the situation with my family dog which has caused the passing of the victim," Siwon said. "I sincerely express my condolences to the deceased and the bereaved families. I feel a great sense of responsibility as a pet owner. I know that pets always have to be thoroughly supervised, but there was a great deal of carelessness and I am deeply reflecting on it," he said. He continued, "I will try to prevent this from happening again. I apologize for the inconvenience. Rest in peace."